Pedestrian indulges a passion for Afro-beat on two slinky and hyper killers for 2nd Drop. 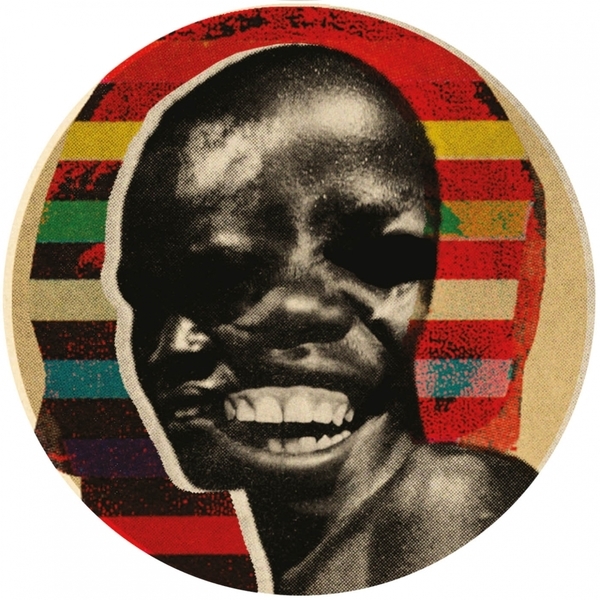 Alongside childhood friend, Jasperdrum on the A-side, he pays homage to Fela Kuti's 'Kalakuta' compound with glancing, sinuous drum syncopations threaded thru duppied electronics and warm, gritty chords coming off like Attica Blues meets Akkord. 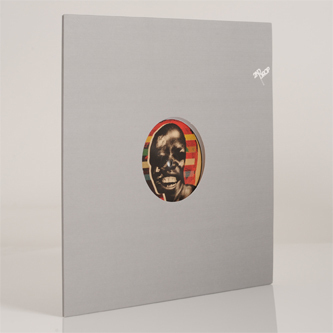 Flipside, his dolo roller, 'Ndizi' is sheer class, ramping up to Footwork tempo and mixing super-wide subbass with mercurial junglist breaks, Juju atmospheres and corkscrewing dub FX. Blinder.